Welcoming family guests with children, Conrad Seoul presents a new children-friendly package. The kid-oriented package includes a night stay and a breakfast at the hotel’s buffet dining restaurant Zest. A Conrad Junior kit, comprising of a playbook and a coloring pencil set, is offered. Also a kids’ tent provides children guests a unique indoor space in the hotel rooms. Guests are also allowed free admission to the indoor swimming pool. The package is available until the end of the year. The prices start from 325,000 won for two adults and one child. For reservations and inquiries, call (02) 6137-7777. Grand InterContinental Seoul Parnas offers iced tea as the drink to quench the summer thirst, collaborating with Portland-based premium tea brand Steven Smith Teamaker. 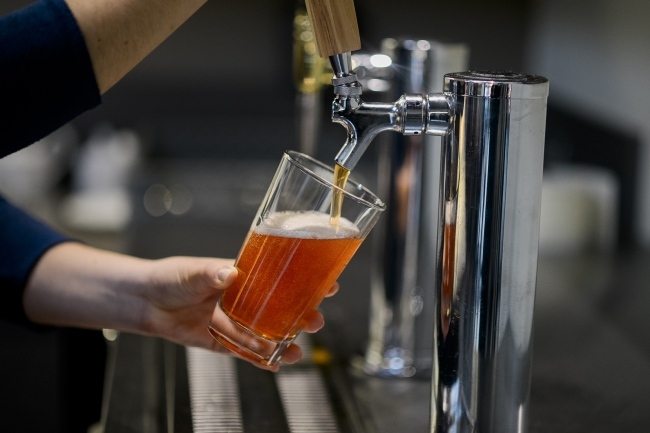 The hotel’s Grand Deli sells “draft iced tea,” tapped like beer in two flavors, chai and strawberry, for 7,000 won and 8,000 won, respectively. The beverages are aged for 48 hours, enabling the customers to taste milder fizziness. Three flavors of sparkling teas are offered at the Lobby Lounge, made with concentrates of natural ingredients -- carrot, lemon, lime and herb. The price is 19,000 won per glass. For more information, call Grand Deli at (02) 559-7653 and Lobby Lounge at (02) 559-7603. Provence Spa by L’Occitane at JW Mariott Dongdaemun Square Seoul presents Detox Time treatment for the upcoming holiday season. The treatment uses almond oil of L’Occitane for massaging the neck, the back and the shoulders. The oil from France’s Provence region detoxes and hydrates the dry skin. The treatment, priced at 220,000 won, lasts 80 minutes in total, including 60 minutes of body balancing treatment and 20 minutes of foot treatment. Customers who receive the treatment can receive a 10 percent discount for L’Occitane products. Call (02) 2276-3282 for more information. Millennium Seoul Hilton’s all-day-dining buffet restaurant Cafe 395, will introduce Singaporean cuisine from June 12-19. 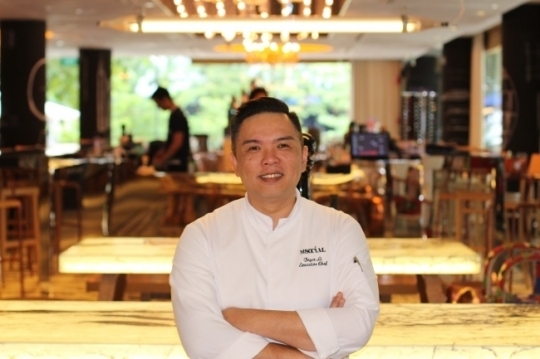 The restaurant has invited two guest chefs from Singapore, including Chef Bryce Li from M Social Hotel. He and his assistant chef will introduce a “kopitiam” style Singapore menu to the buffet, presenting foods of various cultures and styles. 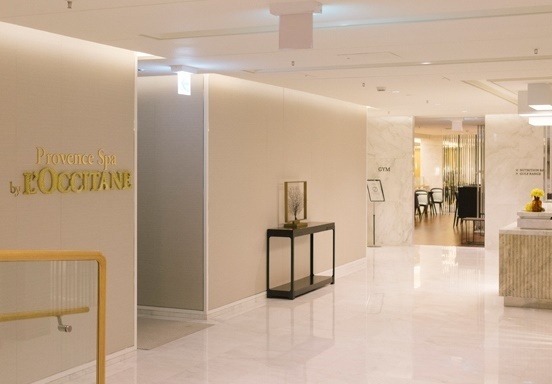 The buffet is priced at 94,000 won per person for lunch and 99,000 won per person for dinner. For reservations or inquiries, call Cafe 395 at (02) 317-3062. Three Courtyard Marriott hotels in Korea -- Seoul Namdaemun, Seoul Times Square and Seoul Pangyo -- are to offer authentic Thai cuisines through its “Yum Yum Thai” promotion. 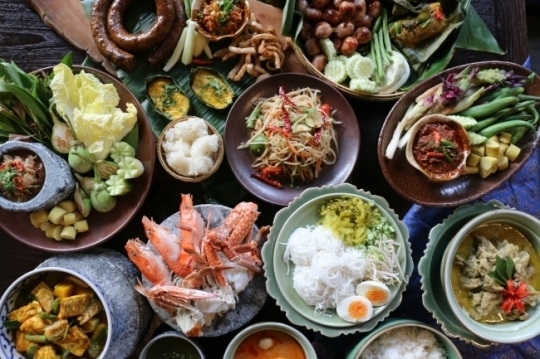 Thai chefs have been invited from JW Marriott Bangkok to introduce a variety of Thai dishes with exotic local recipes and flavors, such as khor moo yang, yam woon sen and tom yam goong. The prices, ranging from 42,000 won to 75,000 won, vary by hotel. The promotion will be held from June 4 to 30. For inquiries and reservations, call Courtyard Seoul Namdaemun at (02) 2211-8222, Courtyard Seoul Times Square at (02) 2638-3081 and Courtyard Seoul Pangyo at (031) 8060-2150.